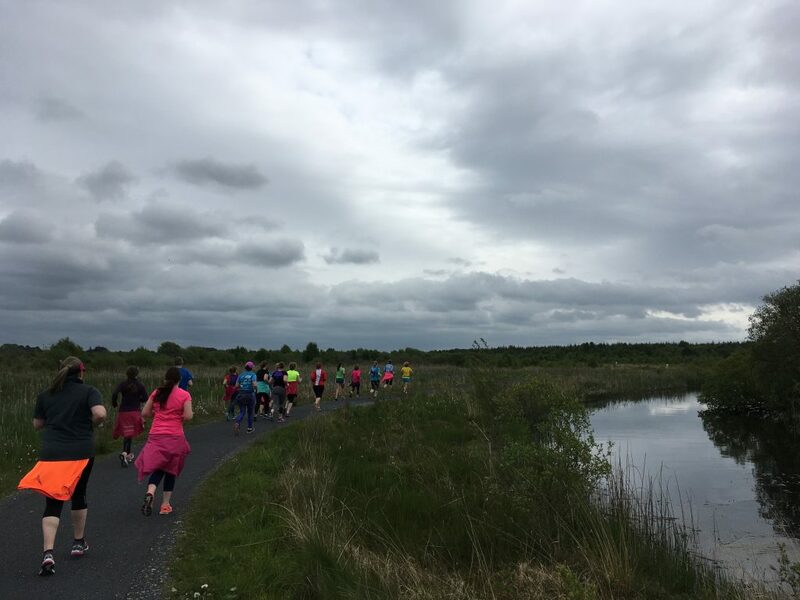 How about joining us on a one day adventure to the midlands of Ireland for some leisurely running and yoga with a group of like-minded souls. Our day is made up to two separate parts. 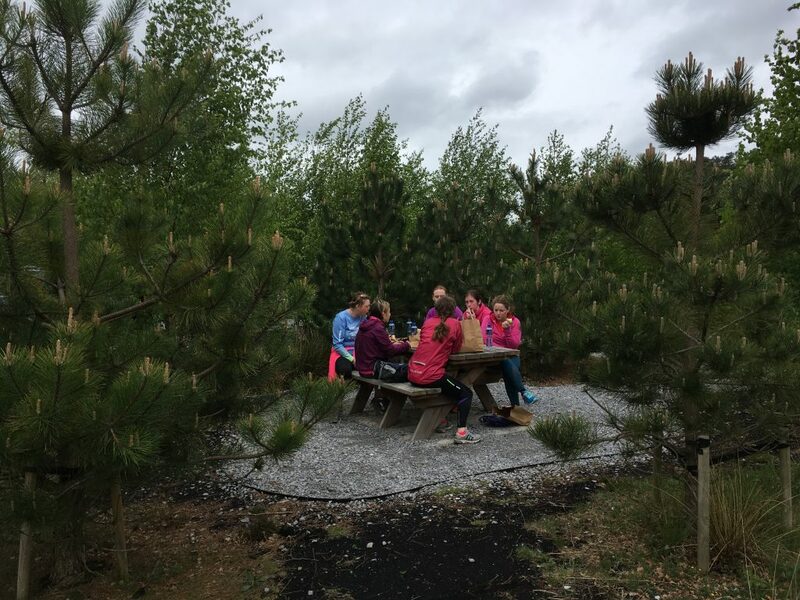 Our morning will be spend in the stunning Lough Boora Discovery Park in Offaly and our afternoon will take us to the most alternative yoga studio around – the Linann Yoga Geodesic Dome. 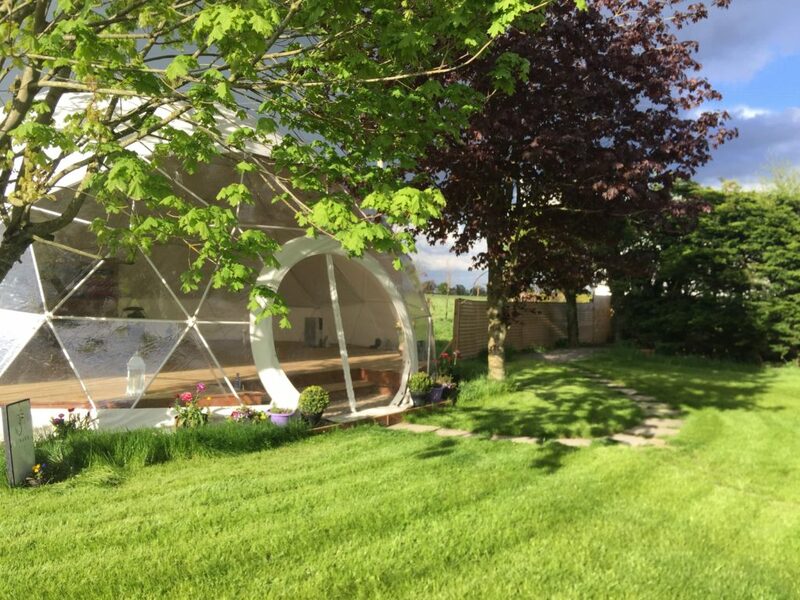 About Linann Yoga : While we love the great outdoors, we cannot promise good weather for outdoor yoga, so the next best thing is Linda’s yoga dome. If you can run 5k between 25 and 35 minutes you will be fine with the running element of the day. There is no speed work or focus on competition. The yoga workshop is suitable for complete beginners as well as those who practice currently. Private Coach from Dublin Docklands for the day. 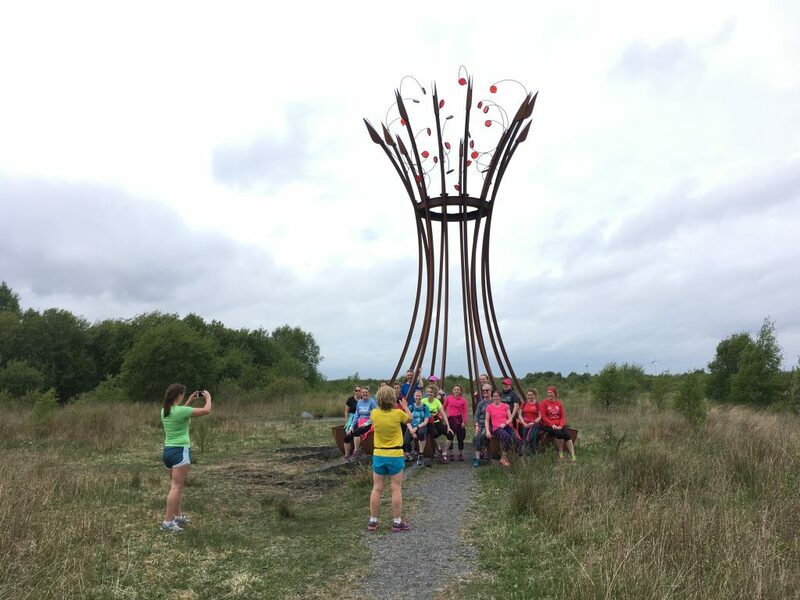 Guided Funrun Tour around Lough Boora Discovery Park, Offaly with Mary. 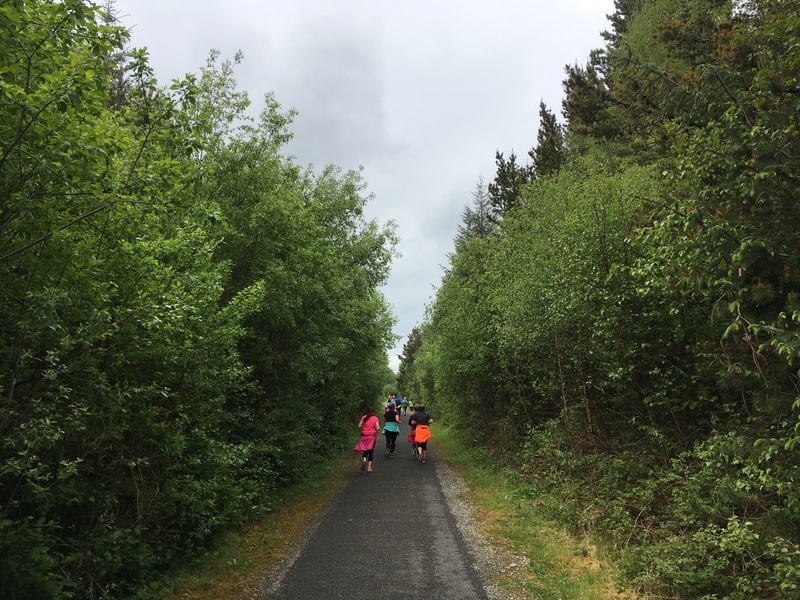 (This will include some mindful running, running technique and breathing work but also some leisurely running and chatting on the go). 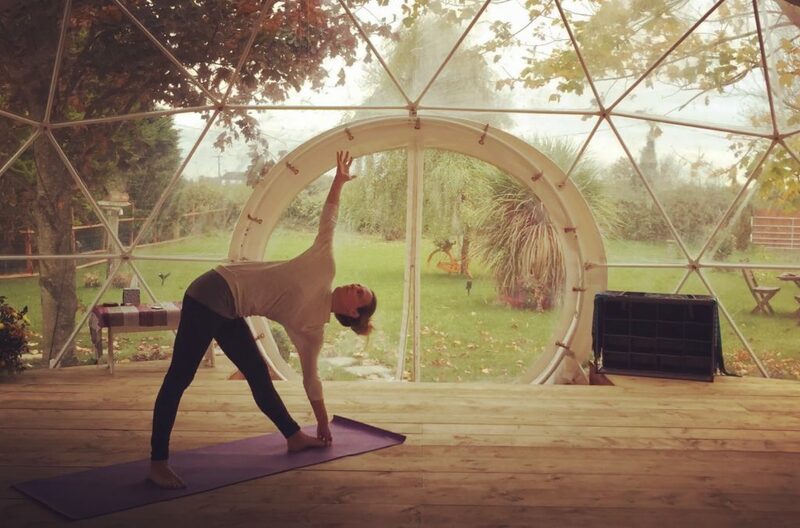 Yoga workshop and light snacks with Linda of Linann Yoga in her dome studio. Whats not included : Picnic Lunch or drinks. (Please bring your own food/drinks which we can store on the bus. Cafe also available in Lough Boora). Date : Sunday 12th May 2019. Cost €95. Book your place. Places are limited to 18 maximum. Please complete booking form to secure your place. All payment to be received by 31st March 2019.We expect this trip to sell out quickly and will have a waiting list. 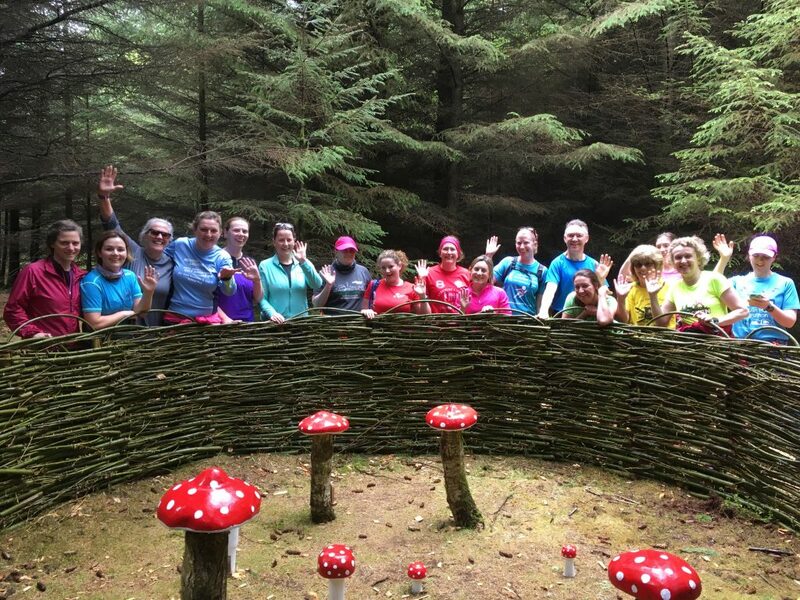 If you like the sound of this but have more time, check out our 4 Day Retreat to West Cork in July 2019.